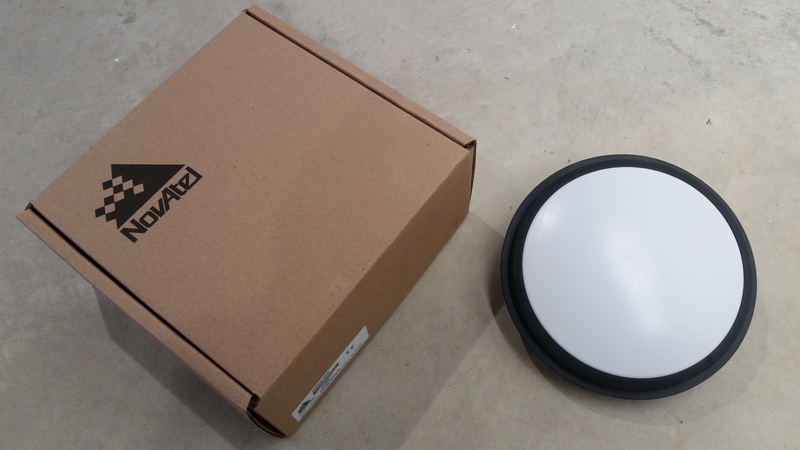 The GNSS-802 is a L1+L2 GPS+GLONASS antenna. 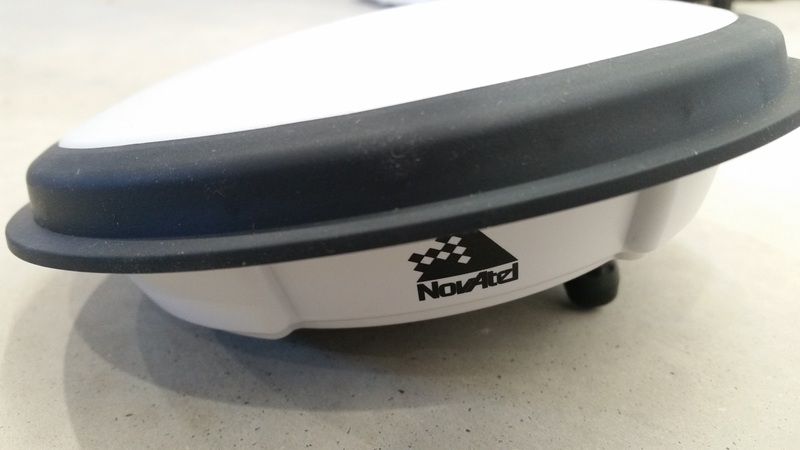 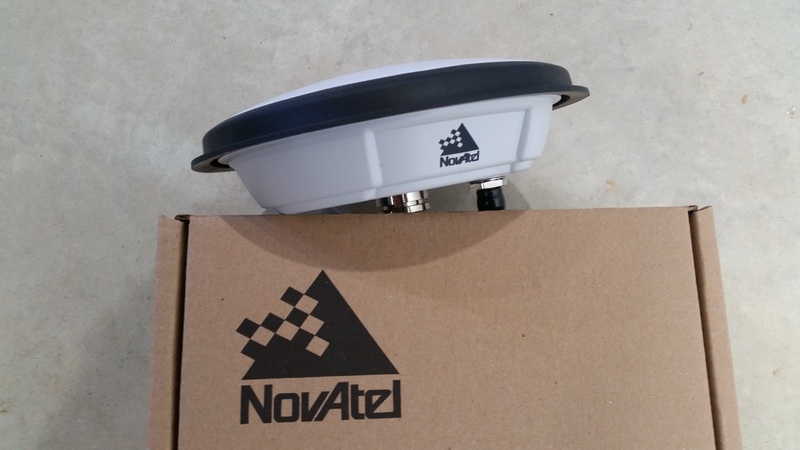 It is commonly used with NovAtel PwrPak7 receivers, and can be used for RTK base or rover operations. 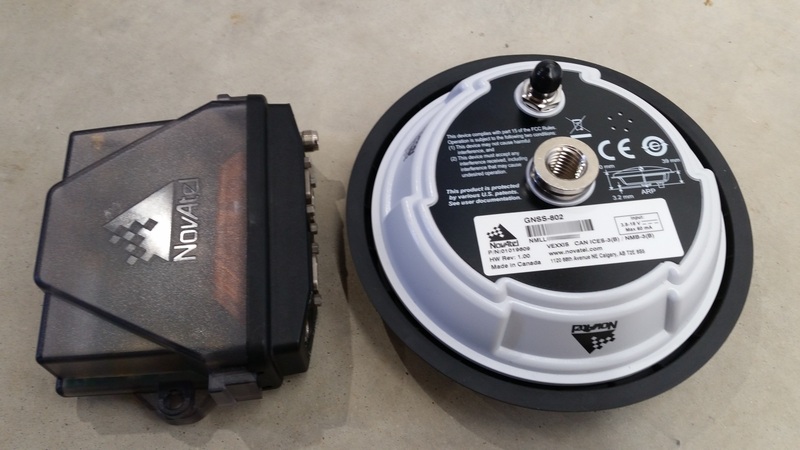 It has a female TNC connector and threaded base mount. 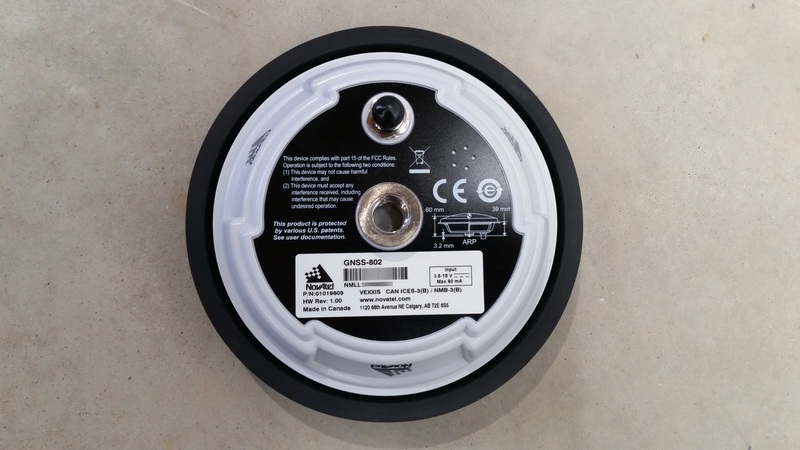 It is durable and light weight, so it can be used for permanent outdoor installations or for portable use.